David Bowie always knew that kids were a different species, and this year, this unofficial #SXSW family showcase gives families a chance to remember the genius. If you want to check out a FREE family-friendly music event during SXSW, the Scottish Rite Theater is doing a Tribute to David Bowie called Let the Children Boogie on March 18. It’s going to be awesome and there is an impressive line-up of acts that are scheduled to play. As I’m sure you know, David Bowie recently passed away and his loss is a huge blow to the music industry. David Bowie was a genius, in my opinion, and just happened to be the only artist where I had an album in my iPhone store. I have a wonderful compilation album of his that I have used as my ‘calm me down’ music for my airport travels since 2008 since I got my first smart phone. I’m a terrible flyer and I would pop this album into my ears before take off and landing for every single flight since 2008 and it’s always helped me get ‘in the zone’ as soon as I heard the first strum from the song “Space Oddity”. His loss, while tragic, is also a beautiful tribute due to the many decades of songs he has gifted us up until his last breathe. I can’t think of a better way to honor this musical legend than by having family-friendly musicians play his songs (FOR FREE) for Austinites and our SXSW visitors at our beautiful Scottish Rite Theater. It should be a fantastic and unforgettable event, so get ready to put on your red shoes and (don’t) dance the blues. Let’s remember David Bowie and boogie down to his un-earthly music. Huzzah! 1. I have been heavily influenced by David Bowie’s music. Tell me a little about Bowie’s influence on The Pop Ups? Bowie chased his heart to make the strangest and most beautiful songs and visuals of any artist around! Whenever we start to make the visuals for a live show or a video, his willingness to follow his own path is a big inspiration to us to take things wherever they want to go. Musically Bowie was a giant, how else would we get sci-fi ballads that folks who are not into sci-fi or ballads would all adore equally. Bowie really played like a kid in his work, we aspire to the same! 2. What is your favorite Bowie song? All You Pretty Things, Young Americans, Life on Mars. 4. The Pop Ups are also performing at the Thinkery during SXSW. Can you share the details of this show for my readers? Details are still late-breaking! 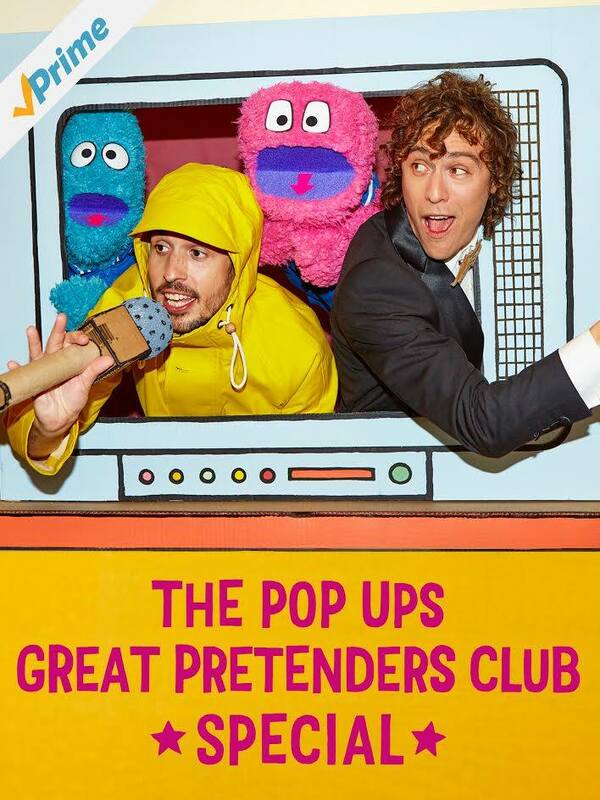 But we are super-excited to play for Amazon Music and support The Great Pretenders Club on Amazon Music and Video! 5. Random Austin question! What is your favorite place to eat in Austin? Do you have a favorite food you always get when you visit? Barbecue! Sometimes on tour you don’t have time to chase down your restaurant dreams, but hopefully we can eat at Stubbs this time! 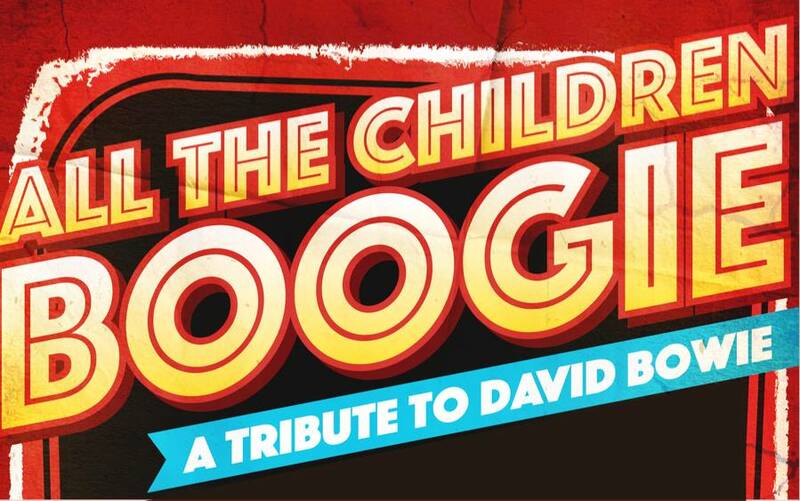 Let the Children Boogie: A Tribute to Davide Bowie is a free show, presented by Spare the Rock, Spoil the Child, the Scottish Rite Theater, and LiveMom.com. Thanks to the generous sponsors! 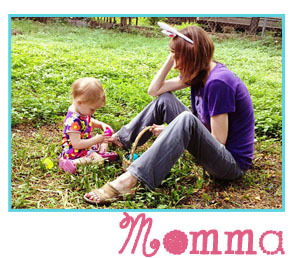 Bring your Family and BOOGIE! What: A full day of live original children’s music and activity lead by Lisa Loeb, The Pop Ups and more! Amazon is bringing GRAMMY-nominated children’s artists The Pop Ups and Lisa Loeb to SXSW this year for a full day musical event at Austin’s children museum, The Thinkery. Last year, Amazon exclusively released new album The Pop Ups—Great Pretenders Club and Lisa Loeb’s Nursery Rhyme Parade! for parents and kids to listen and enjoy. Now the artists will perform songs from those albums as well as lead different activities throughout the museum for museum goers. Parents and kids can also get excited as Amazon will continue to release original and exclusive albums just for kids from popular artists throughout 2016.